Wigs are more than just a bonus to your beauty routine. They can boost self-esteem and they can make you feel more comfortable in your everyday life. 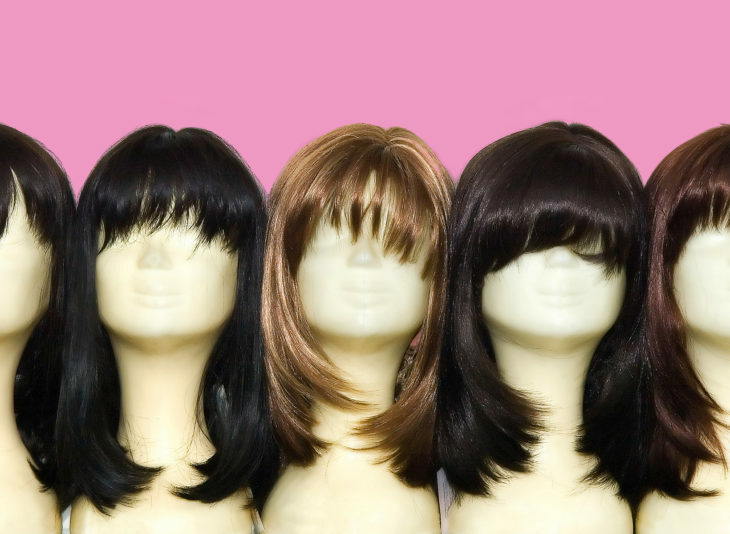 While people use wigs for various uses, here are some tips on how to choose the best wigs that will fit your lifestyle and needs. 1. Selecting a wig – the first thing you will need to decide on is if you prefer synthetic wigs or human hair wigs. Most wigs are made of either synthetic fiber, real human hair, or a combo of the two. When it comes to synthetic wigs, they are good for holding volume with shorter hairstyles. This type of wigs is affordable ($50-$100), and they are a temporary option. However, human hair wigs are more versatile, and you will be able to style them in various ways. They do remain in a better condition for a longer period of time, but they do require more maintenance than synthetic wigs. There are various companies that sell wigs but some companies offer a money back guarantee. For example, these wig collections have a money back guarantee and there are various styles you can choose from. So, before deciding on a wig, you can also check if you can get your money back. 2. 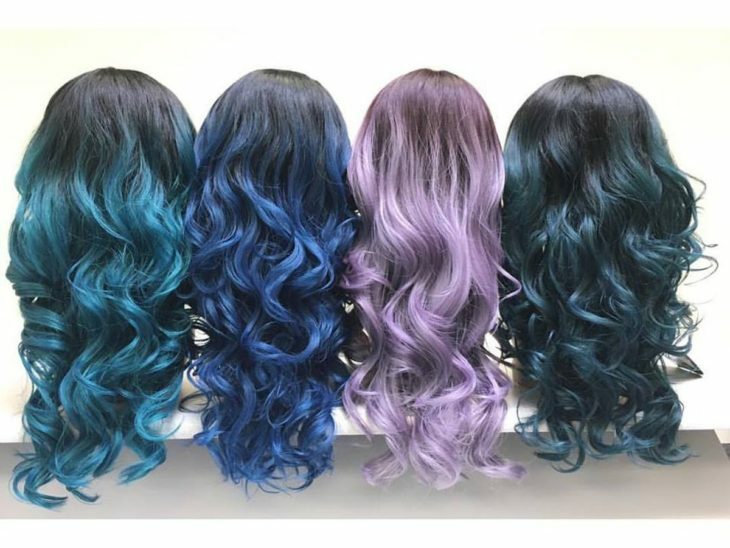 Consider your lifestyle – will you want a wig that requires minimal care and styling or do you want something that you can style in various ways? Which one is easier to put on? You should consider these things when choosing a wig. Each wig is different and will require different maintenance, as well as the time needed to put it on. If you love exercising, you should also think about which wigs will make you feel comfortable. Round face shapes – round faces look good with short, pixie wigs, hair that touches the collarbone, or something with longer layers that will come to the jawline. Heart-shaped faces – a shoulder-length wig with bangs, a long wig with layers, a short hairstyle that has layers will all look good on this face shape. Oval face shapes – if you choose a shorter hairstyle, you should look for a bob or a long bob. However, if you choose longer hair, look for something with layered curls or waves. Picking a wig that has a volume will make your face look fuller. Square face shapes – choosing a wig that will soften the jawline, such as an angled bob, or a shoulder-length wig, will be a perfect match for this face shape. One of the most important things to remember is to protect the wig from heat. Wigs become damaged by heat and if you wear a wig while cooking or baking, you should always wear a turban or tuck the hair under a hat to protect it. Also, keep in mind that you should never use hair dryers, curling irons, or any other drying aids on wigs. It can easily damage the wig fibers. Once you have washed your wig, let it air dry, and before putting it on, use a wig brush to make sure that the wig fibers are not pulled or damaged. A regular comb or hairbrush can stretch the fiber. Choosing the right wig can be difficult and stressful, but with these tips, hopefully deciding on one will be easier and less time-consuming for you. Do not forget, wigs give you the opportunity to have fun and experiment, so you will have endless possibilities with them.